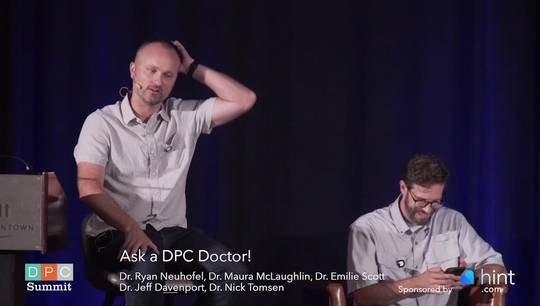 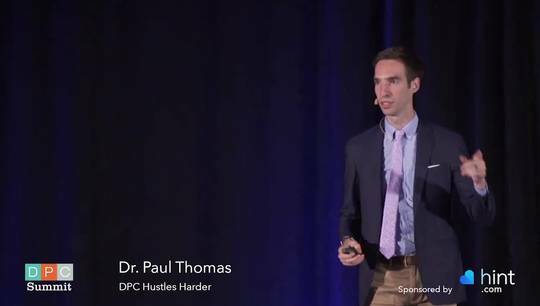 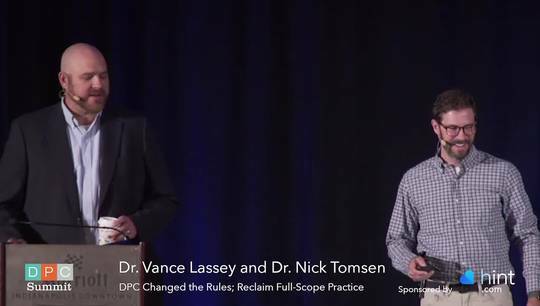 Dr. Paul Thomas gives practical advice for marketing a DPC practice in the modern era. 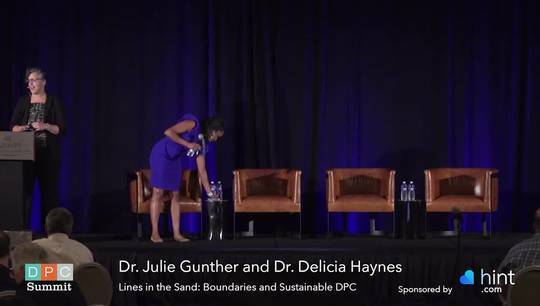 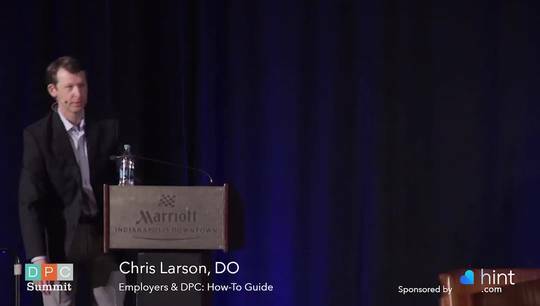 Dr. Chris Larson shares best practices when engaging employers in the DPC model. 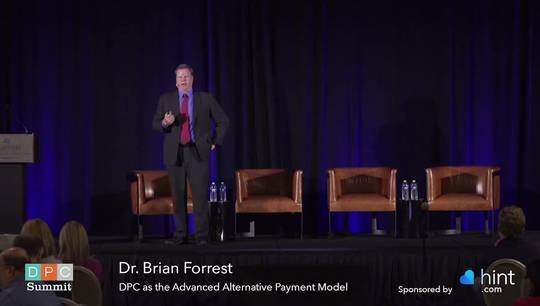 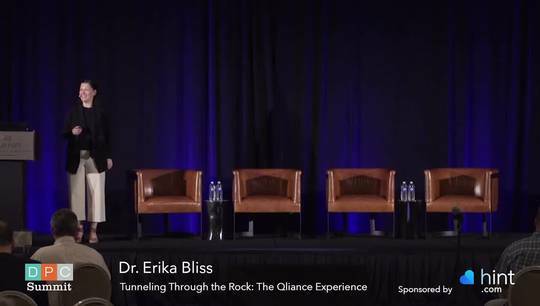 Dr. Brian Forrest shares his vision of DPC as the alternative payment model of the future. 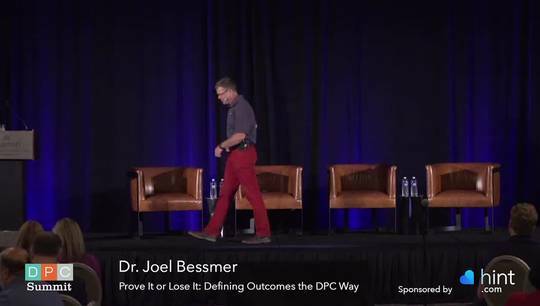 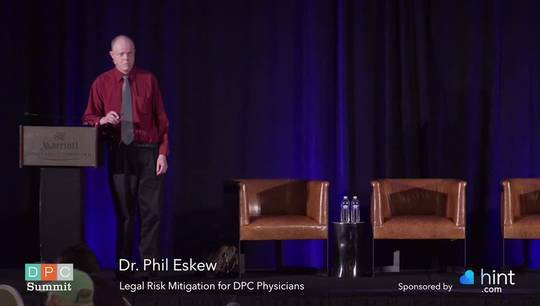 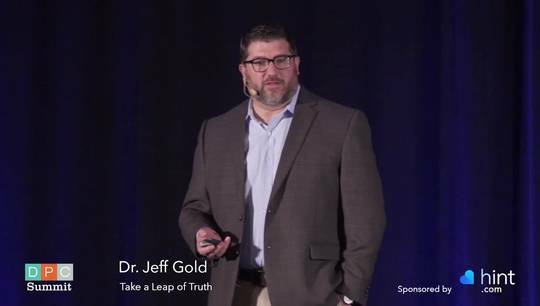 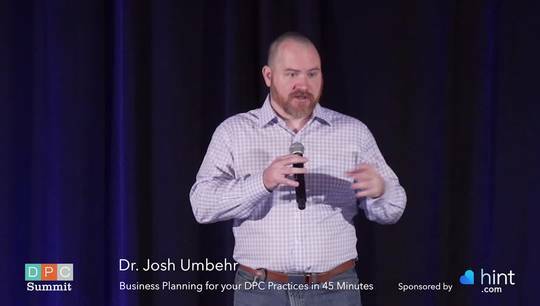 Dr. Phil Eskew gives advice on legal do's and don'ts for new Direct Primary Care practices.